Remastered ClayFighter is announced for 2016. Interplay has announced that ClayFighter is going to be remastered. The publisher is working with developer Drip Drop Games to make the remastered version. New features and gameplay mechanics such as double jumping, air dashing, and counters will be incorporated into the game. There will be more than 20 characters including Bad Mr. Frosty, Boogerman, and Earthworm Jim. 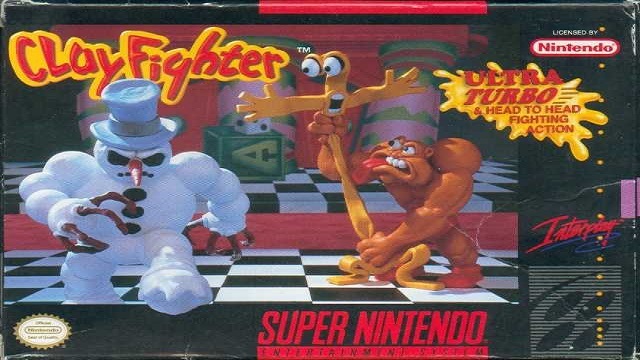 The first ClayFighter is scheduled to be released on PCs sometime in 2016. Only time will tell if ClayFighter will also be released on consoles.